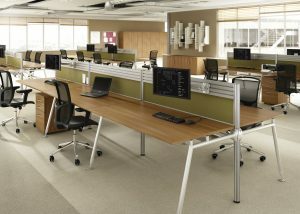 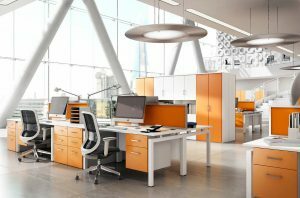 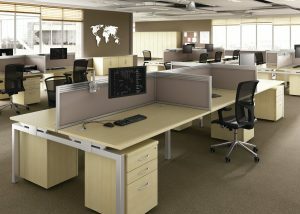 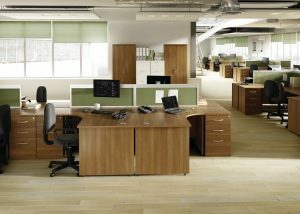 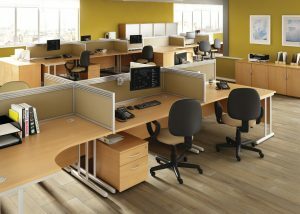 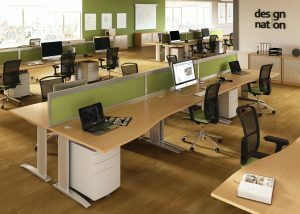 Height adjustable desks are fast becoming an expectation in offices and workplaces across the UK. 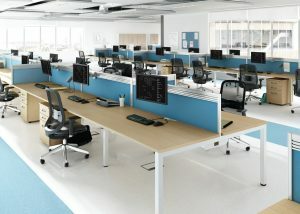 The sit/stand concept was first made popular in Scandinavia, where in Denmark it is now compulsory to offer sit/stand options in offices. 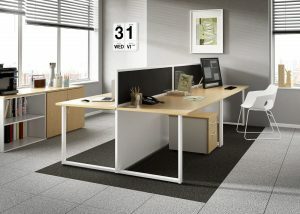 There are numerous studies to show that sitting too long in the workplace can have long lasting health implications. 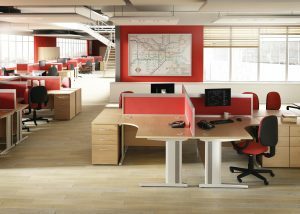 We have put together a market leading desk solution which ‘Reacts’ to your needs with simple electric adjustment at the push of a button, and also features anti-collision as standard to ensure it is as safe as it can be for the user. 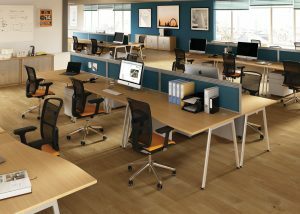 We hold large stocks of all desktop colours, in both leg colours, so we can offer super fast lead-times – there really is no need to look any further for your height adjustable desk needs.